These two factors will determine whether your small business succeeds or fails. 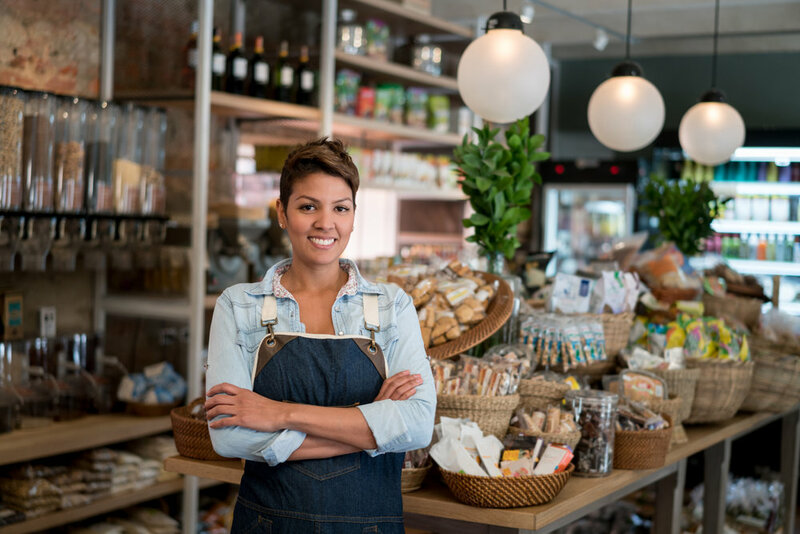 According to the Small Business Administration, about half of all small businesses fail within five years and 20 percent do not last two years. 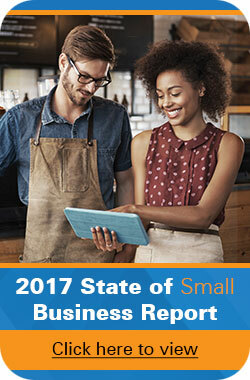 However, the number of small businesses in the United States has increased 49% since 1982 and provide 55% of all jobs since the 1970s. Small businesses are a very important part of our economy but their success is far from a sure thing. Let’s take a look at what you can do to increase your odds of creating a small business that beat all the odds to become a success. By far the most important factor is you. You must supply plenty of initiative to get a business going. If you are laid-back and tend to procrastinate, think carefully about what you are getting into. A new business usually requires more work than there are hours in the week, and if you are not constantly worrying, you are doing something wrong. Your ability to organize your time, delegate tasks to others, prioritize projects and follow-through on all of the details will be sorely tested. If you are naturally compulsive and thorough, you have a fighting chance. Forget about stereotypes of the ruthless entrepreneur rampaging to success. The truth is that you need people skills, especially when first starting off. You will need to raise funding, attract customers and perhaps employees, create trust with vendors, etc. The people you deal with will include some stinkers – be prepared to handle them professionally. Finding, hiring and retaining employees may be the biggest struggle when running a small business. Being able to invest and build relationships with your employees is essential to retaining them. Spend the time to train your employees and communicate with them. Offer competitive benefits that fit your employees needs. Establish clear expectations and coach them to be accountable. Create growth opportunities for current employees before hiring from outside. Regicnize a job well done. Words are just words but recignition in a tangible way can show your appriciation. Many if not most small business failures involve lack of sufficient capital. Capital is money. You must supply your own or get it from others. 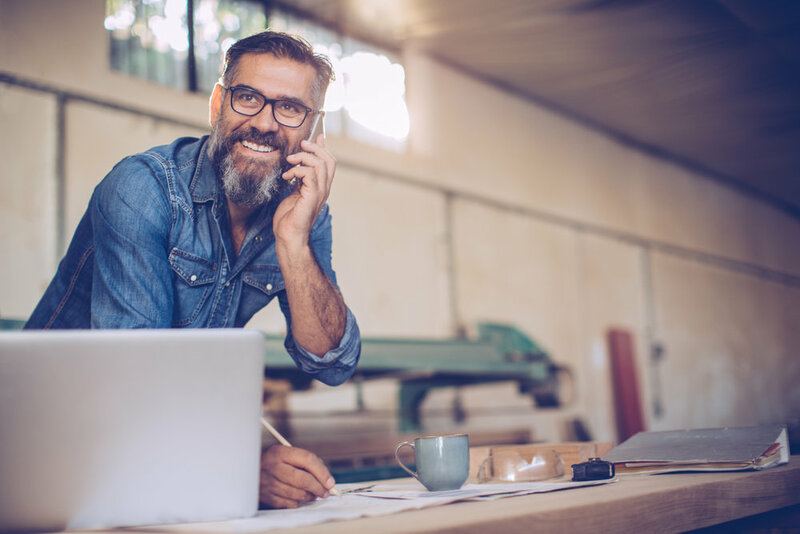 A bank or the SBA might lend you some and you may find interested investors, but first you will have to put together a really good business plan. Emphasis on really good. A business plan is your roadmap to success. But is not a rulebook – rather, it is a starting point that will need constant adjustment and revision. Your business plan will have to deal with your finances, sales projections, marketing strategies, and a host of other topics we’ll deal with in a separate blog. At the very least, work with a mentor who know how to assemble a winning plan – many states have free business mentor programs that you can use, since your tax dollars paid for them. Your preparedness will make you, or break you. We’ll pick this up again next week with some concrete advice to get your company off to a good start and keep it healthy. The main killer of small business is procrastination as it will only help to accumulate those important tasks to burden you later. Having a proper system to manage tasks by scheduling and proper planning can alleviate the burden.